The report also reflects what anyone on social media already suspects: that there's a shift in contribution source, as the mechanisms of giving become more accessible to more people. Whereas foundations gave about 16% of the total (an increase of 6.0%), according to the report, individuals made up 70% (an increase of 5.2%). These numbers reflect a rise in the amount of crowdfunding, including outpourings of funds to natural disasters—as well as in response to the political and human-rights disasters that seem to be happening daily. The news for foundations? There’s a lot to be learned, especially if we read between the lines. Foundations support large donors, helping them turn their good intentions into real impact. Foundations connect donors with the causes that motivate them to donate in the first place. Foundations excel at this because of their significant experience addressing important societal problems efficiently and on the ground, sometimes over generations. They offer a verifiable connection with what donors are trying to change in the world. Foundations are positioned to perceive and strategically focus on systemic underlying causes for the problems donors want to solve by virtue of their support to grassroots nonprofits. They're able to see how societal woes are interconnected and can make gifts intelligently so as to better make a difference in the larger picture of things. Fluxx supports foundations throughout the entire process of giving and helps them forge relationships across all kinds of boundaries. 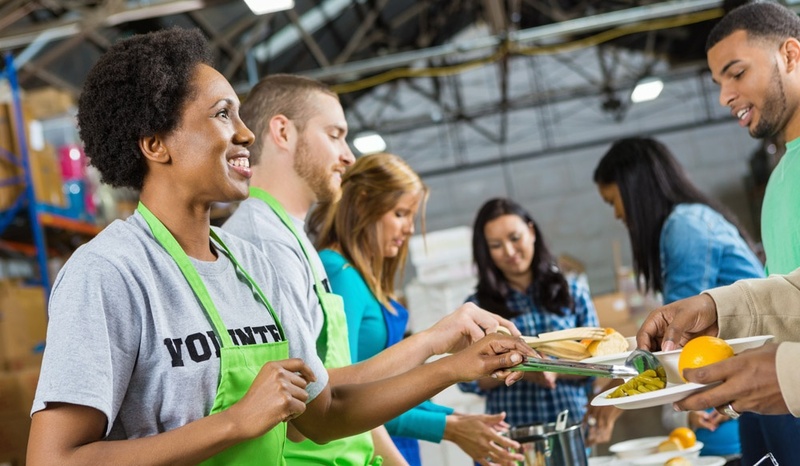 Collaboration itself is key in philanthropy today. 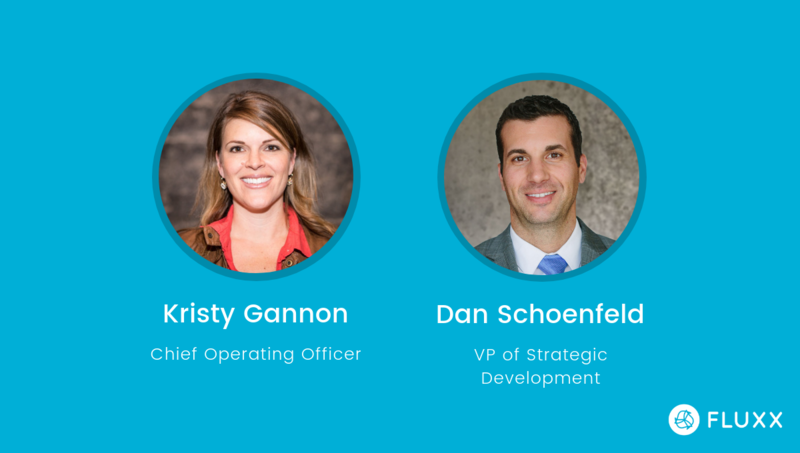 Fluxx technology connects foundations with grantees, providing a platform that allows foundations to elevate grantees and bring them to the forefront. Fluxx is the fuel that makes collaboration across the giving sector possible, facilitating reporting and transparency. Reporting helps foundations collaborate with grantees in a more transparent way. Software enables foundations to be more efficient; Grantmaker in particular elevates operations, streamlining the grant-giving process so that grantees get the most of donations. 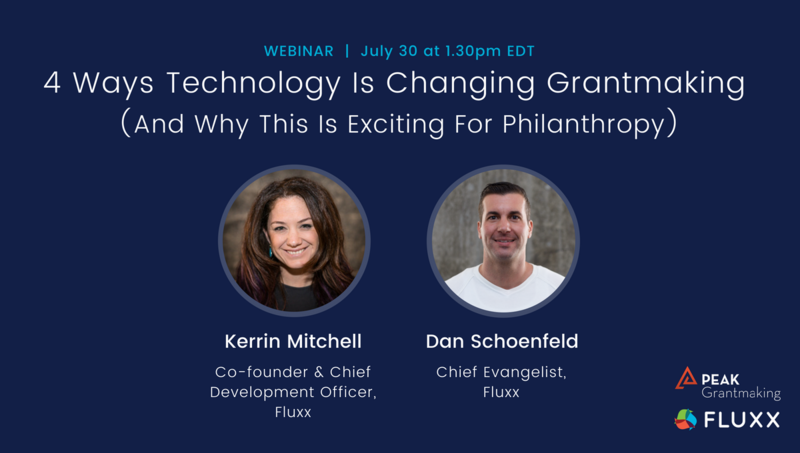 Find out how Fluxx can transform your foundation and allow you to better connect with both donors and grantees as we create the giving picture for 2018 together.